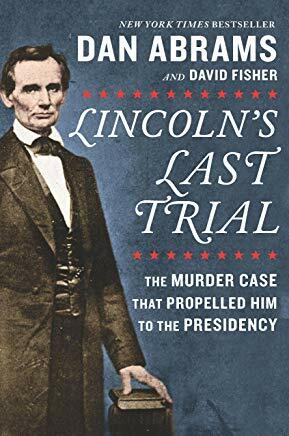 Abrams has written a compelling account of the true story of Abraham Lincoln’s last great case as a lawyer, defending 22 year old Peachy Quinn Harrison in Springfield, Illinois against murder charges for the killing of Greek Crafton. Reviewer: Sanford R. Shapiro, Esq. Senior Litigation Counsel, Forsyth, Howe, O’Dwyer, Kalb & Murphy, P.C.